Nowadays, almost every business has a trademark or service mark. With any luck your mark is memorable to the public and helps in the sale of your products and/or services. You probably spent a good deal of time and money creating and registering your mark. Now you are investing even more resources on advertisements and promotions that include your mark, and building the goodwill of the mark. The last thing you want to happen is to lose the exclusive right to use your mark because of something you do or fail to do–especially when the action or inaction is easily avoidable. Proper trademark and service mark usage is extremely important. A business may unknowingly be using its mark improperly, which then may undercut the mark’s value and jeopardize its registration; as well as jeopardize the ability to prevent other businesses from using a similar mark. The following are some basic rules that are important in protecting trademarks and service marks. Correct: Buy TIDE detergent for whiter clothes. Incorrect: Buy TIDE for whiter clothes. Correct: Use VASELINE petroleum jelly. A good test for proper usage is if you delete the mark from the sentence, the sentence should still make sense. Using a mark as an adjective is important because you do not want your mark to become the generic name for the product, like aspirin, escalator, thermos, and countless others. 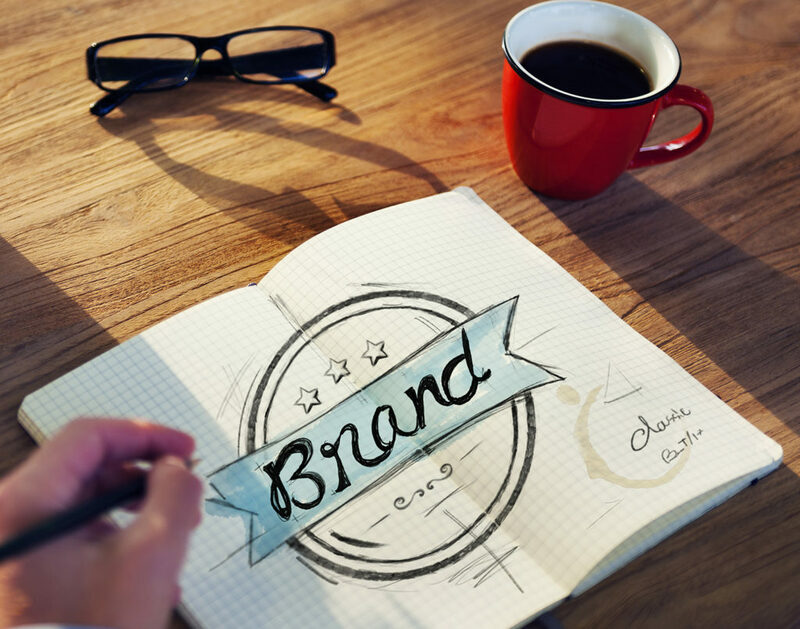 The word “brand” may also be used to reduce the possibility that the trademark will be thought of as the generic name for the product or line of products. For example: BAND-AID brand adhesive bandages, or SCOTCH brand transparent tape. Correct: The flotation equipment made of STYROFOAM plastic foam can be readily installed. Incorrect: The STYROFOAM flotation equipment can be readily installed. Correct: Make six copies on the XEROX copier. Use your mark only for the goods or services for which it has been registered or otherwise determined to be available. If you want to use the mark for other goods or services, make sure the mark is available for those goods or services. Whenever possible, a trademark notice should follow the mark at least once, generally in a relatively prominent location. As an easy guideline, if the mark is in a headline or title, use the notice there and/or the first time the mark appears in the text. The registration notice ® or REG. U.S. PAT. & TM. OFF. should be used when a mark has been federally registered with the United States Patent and Trademark Office for that product or service. The ® or REG. U.S. PAT. & TM. OFF. should never be used if the mark has not been federally registered for the product or service concerned. Use of such notice before actual issuance of a certificate of registration for the mark may be the basis for refusal of registration. Instead, if a mark is not yet federally registered, use the letters “TM” for a trademark and “SM” for a service mark. An asterisk can also be used to refer to a footnote that explains that the word(s) is a trademark or service mark and indicates who owns the mark. If your mark is not registered, consult experienced legal counsel to prepare and prosecute the application for you. Do not change the spelling or proper type form, add or delete terms from the mark, abbreviate the mark, or change a design that is a part of the mark. Follow any corporate graphic standards for the mark as designated by your company. Because trademarks are not nouns, they should not be used in the possessive. Correct: The fine quality of PAMPERS disposable diapers. Correct: Take some pictures with KODACOLOR film. Correct: Buy two SEVEN-UP soft drinks. When you discover that others are infringing or misusing your mark, you need to take action to halt such misuse. Here, too, experienced intellectual property counsel can help you. If you do not act to halt such infringement, you may jeopardize your rights to your mark. A company’s trademark or service mark is valuable intellectual property. Properly using and policing your mark is essential in protecting what may be your company’s most valuable asset – its good name.New Products: If you are working on the development of a new product or service, consider unique, creative, distinctive marks rather than those that merely describe the product or service. The more distinctive the mark, the better it will identify the product or service in the marketplace and the easier it will be to protect. The proposed mark must not conflict with another mark already in use by another person or company in connection with similar goods in a given geographic area. When you are ready to check a proposed mark or marks, please contact an attorney to determine availability.